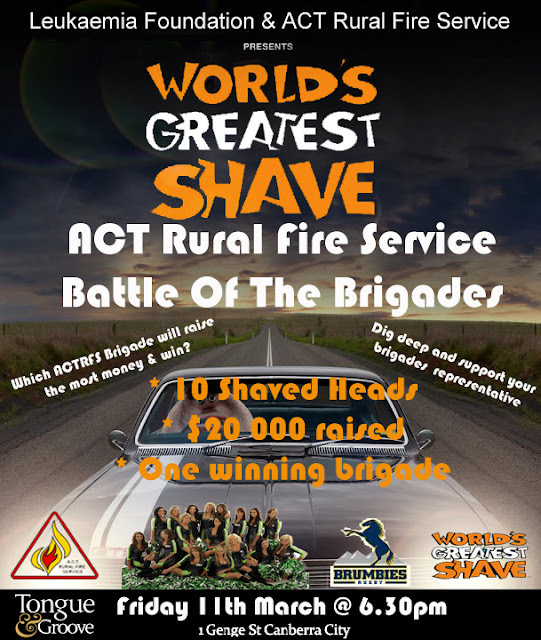 The ACT Rural Fire Service has a team of 8 brave volunteers and our Chief Officer shaving their hair for the Leukaemia Foundation. The Battle Of The Brigades has evolved to see which brigade can raise the most money for this cause. 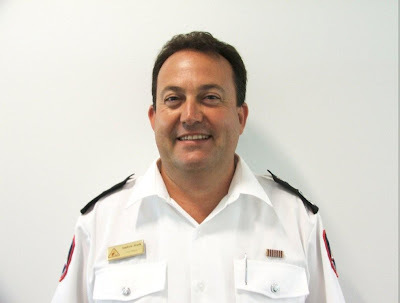 After only 1 week into the fundraising the ACTRFS Team has raised over $2,800 which is a fantastic effort. With 3 weeks to go we should see the target of $20,000 being attainable. This is our Chief Officer pre-shave off. 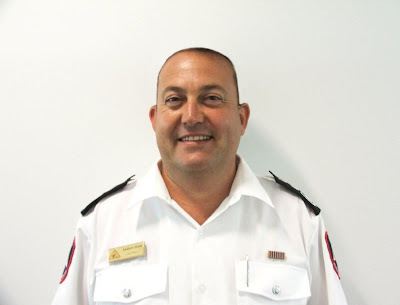 This is how we expect Andrew to look like after the shave......yes, this is Photoshopped!